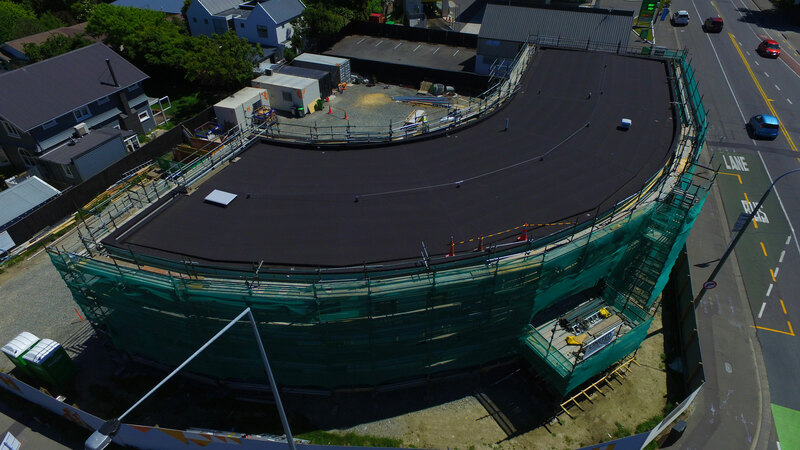 At Dunedin Roofing Systems we offer a range of low slope roofing and decking products from New Zealand’s leading suppliers. 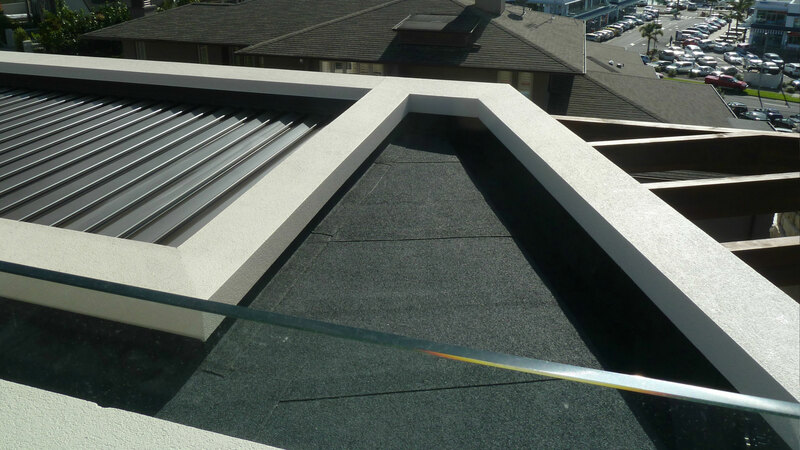 We are experts in this field and work with building owners, builders, developers, architects and homeowners to find the right system to match the requirements of your low slope roof design. 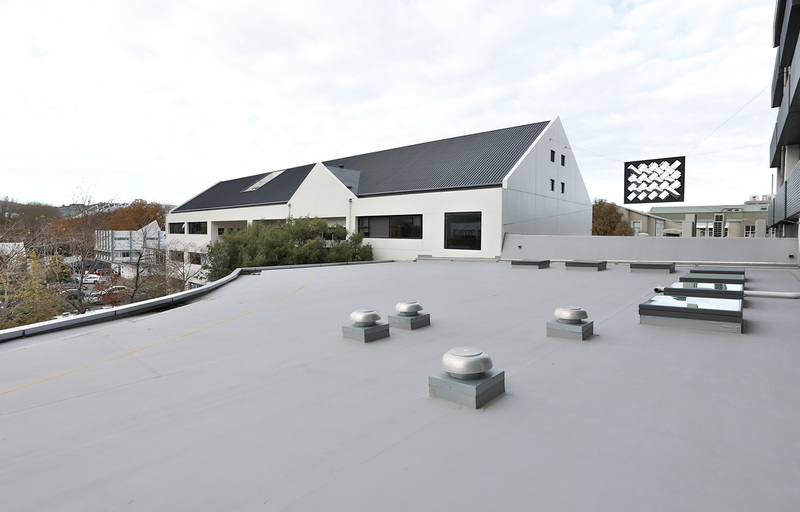 Dunedin Roofing Systems have in house Quality Assurance procedures on top of each suppliers strict installation and QA requirements. 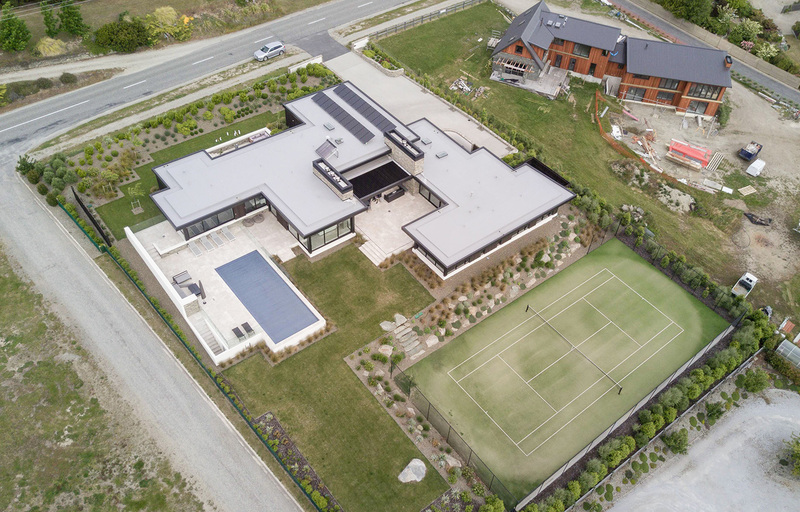 We only work with the best systems and the best suppliers in New Zealand. 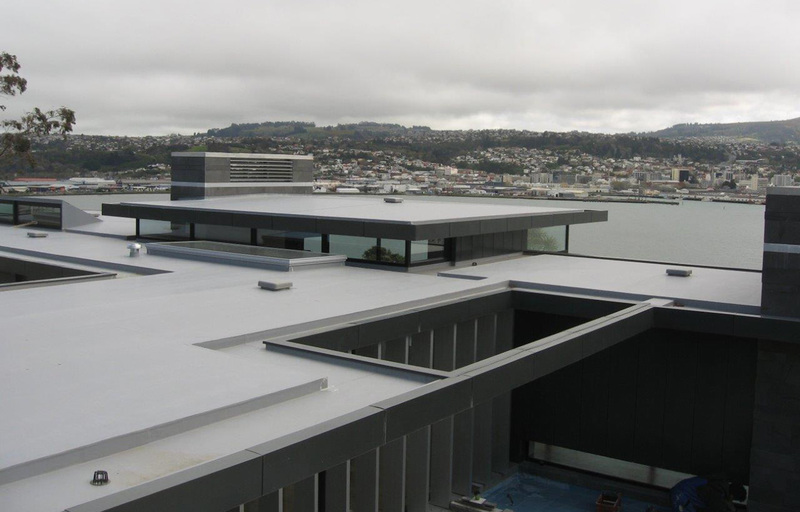 Dunedin Roofing Systems are level 3 Viking applicators, which means we have reached the highest level of training certification Viking offers. 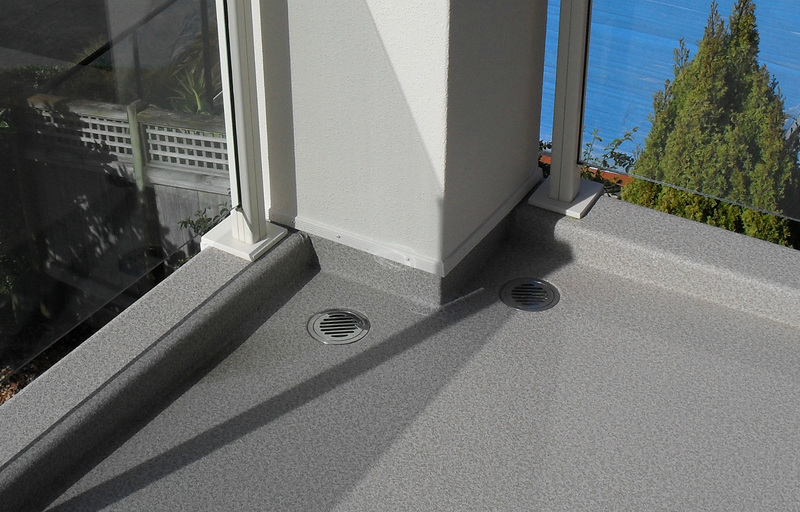 Enviroclad offers absolute watertight integrity for low slope roofs. 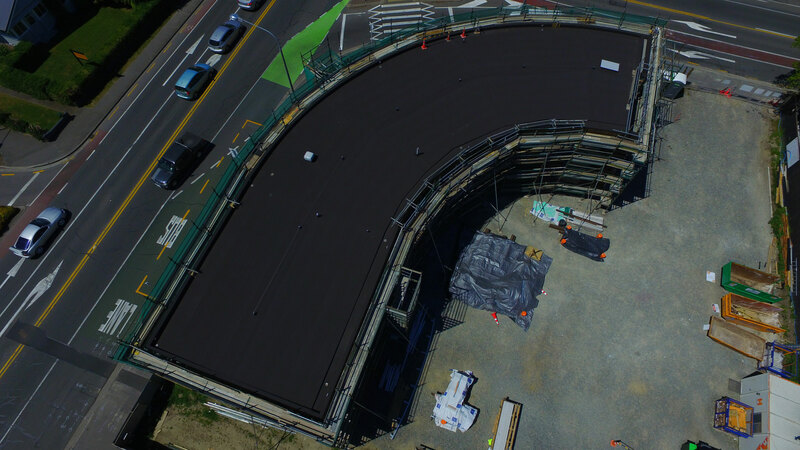 It is a TPO (thermoplastic polyolefin) waterproofing membrane which possesses all the necessary attributes of a world-class system from waterproofing, aesthetic and environmental perspectives. Quick to install, cost effective and suitable for most projects Torch On, when installed correctly, is an excellent and versatile System. Two layers means absolute peace of mind when it comes to weathertightness. As we live in an area with a cooler climate Torch on systems are perfect for ensuring project completion in the colder months as the system is not affected by lower temperatures. 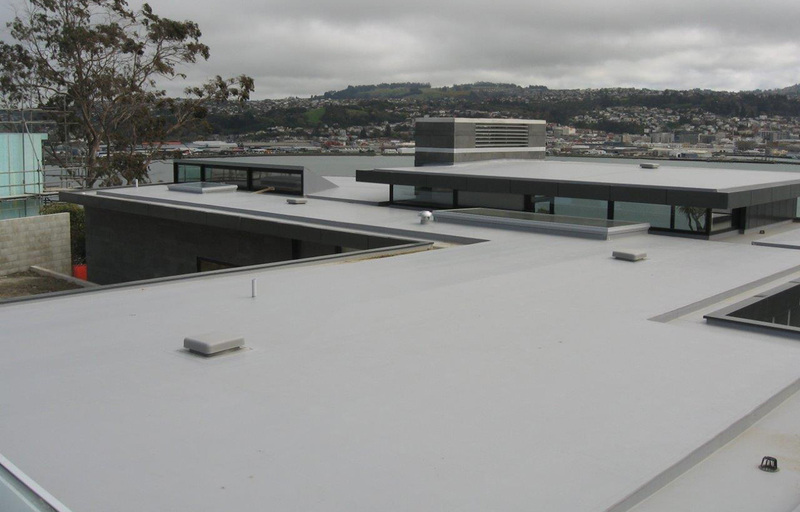 We have installed Double Layer Torch On systems on some of the South Islands most iconic buildings such as Grand Central Christchurch and Dunedin’s new Dental School. 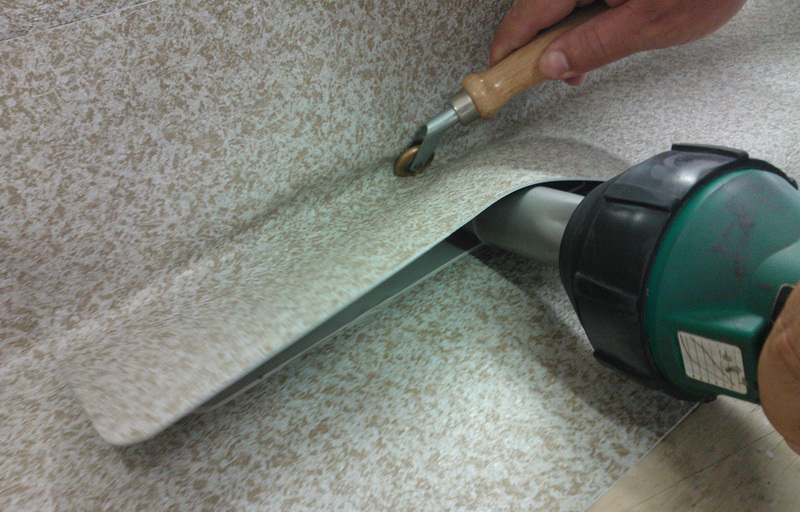 DecKing is the membrane Dunedin Roofing recommend for trafficable decks. 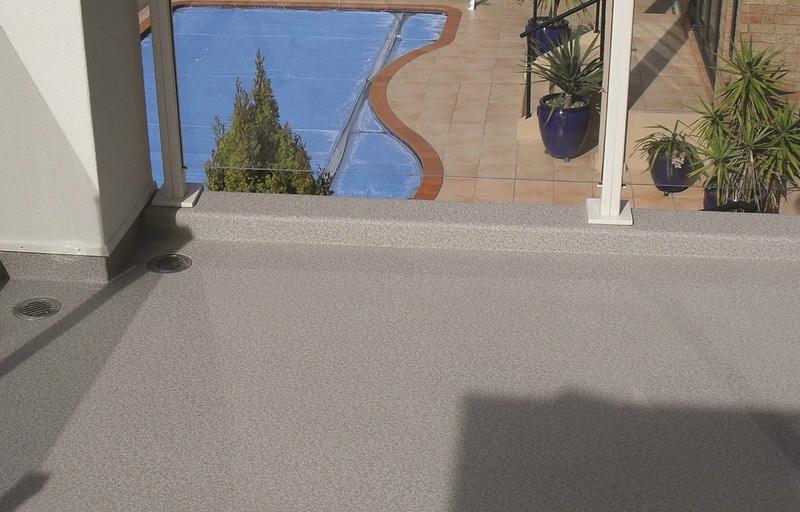 DecKing is an extremely strong membrane available in 6 Patterns and Colours with a grip that feels great underfoot. Viking DecKing was formulated for the marine industry and is unaffected by sea salt.